Every life experience, whether a setback or an achievement, has a purpose for your healing, spiritual growth, and evolution. 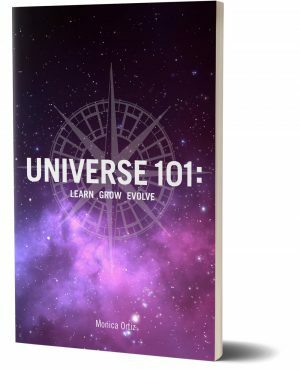 Within Universe 101: Learn, Grow, Evolve, author Monica Ortiz breaks down the Universal Principles at work behind life's lessons and shows you how to turn your experiences into keys for unlocking a better life. 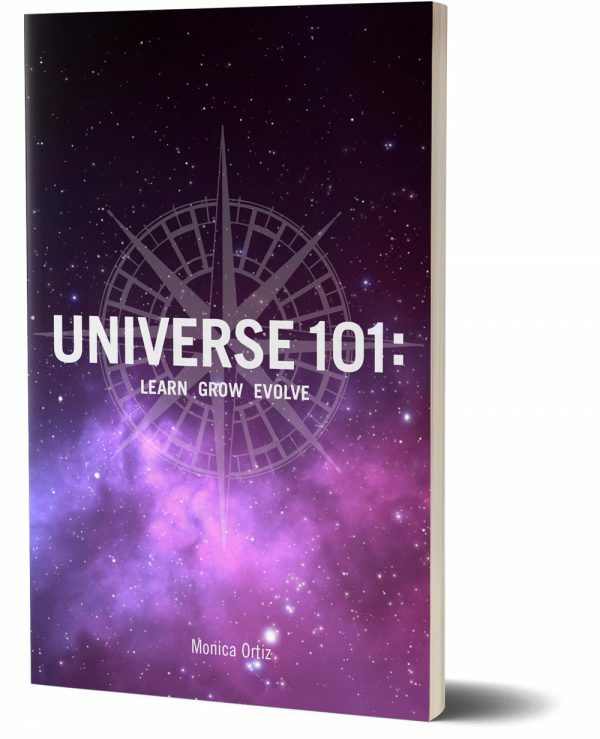 *If purchasing outside the US, it may be best to buy the book from Amazon due to high shipping costs.